The 10-year benchmark bond yield eased to 7.24 per cent from previous close of 7.22 per cent. The rupee jumped 2.1 per cent over Monday and Tuesday, its biggest two-day gain since September 2013, before ending little changed on Wednesday. The rupee jumped by 112 paise against the dollar on Tuesday, marking its strongest single-day gain against the greenback in more than five years. The rupee also logged its highest closing level since November 30. 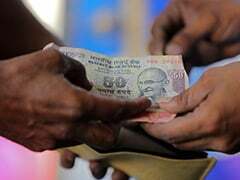 A sharp fall in oil prices, easing concerns on the current account deficit front, and weakness in the dollar overseas boosted the rupee, say analysts. 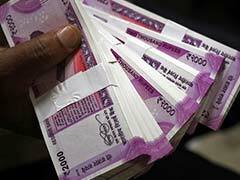 Tuesday's gain of 1.6 per cent helped the rupee register its best single-day jump since September 19, 2013, when it had surged by 161 paise against the dollar. The rupee advanced by as much as 71 paise against the dollar on Tuesday. Weakness in the dollar overseas, ahead of the outcome of the US central bank's policy review, along with falling crude oil prices boosted the rupee, say analysts. The rupee touched a nearly three-week high of 70.84 against the greenback during Tuesday's session. Lacklustre trade in the domestic equity markets, however, capped the upside. The rupee had risen by 34 paise to close at 71.55 against the US currency on Monday. The gain of around 0.5 per cent in the currency came amid strong gains in domestic equity markets, after release of positive trade data by the goverment. Weakness in the dollar against major peers overseas also boosted the currency, say analysts. 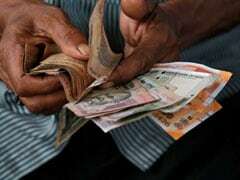 The rupee fell by 22 paise to close at 71.90 against the dollar on Friday, reported news agency Press Trust of India. Strength in the dollar against major peers overseas coupled with choppy trade in domestic equity markets hurt the rupee, analysts were quoted as saying in the PTI report. The rupee finished the week with a loss of 109 paise - or 1.5 per cent - against the greenback. 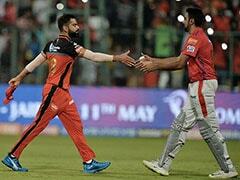 Caution prevailed as the Reserve Bank of India's board met for the first time under the new governor Shaktikanta Das. 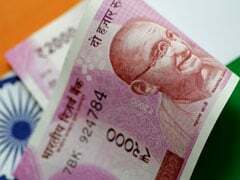 The rupee advanced by 33 paise against the dollar to close at 71.68 on Thursday, a day after the release of strong macroeconomic data. 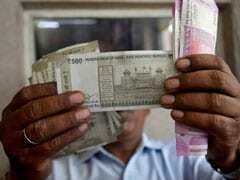 The rupee rose by as much as 50 paise to touch 71.51 against the dollar during the session. However, it shed some of those advances by the end of the session, to settle with a gain of 0.5 against the previous close of 72.01. 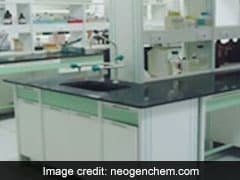 Steady crude oil prices after easing of trade tensions between the US and China also helped the currency rise against the dollar, say analysts. 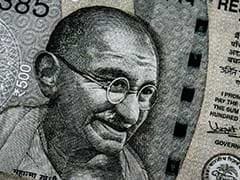 INR vs USD: The weakness in the rupee comes amid the prompt appointment of former bureaucrat Shaktikanta Das as the new RBI Governor. The domestic unit, which saw a heavy sell-off by in opening trade, staged a mild recovery towards the end of session but still settled in negative territory. 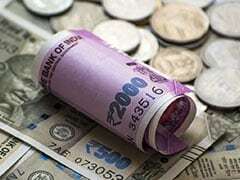 The rupee weakened by 50 paise against the dollar on Monday, as domestic equity markets plunged amid renewed concerns on the US-China trade front. A two per cent fall in the domestic equity markets, a day ahead of key state election results, also hurt the currency market. In a surprise move, Reserve Bank of India Governor Urjit Patel stepped down on Monday, a move expected to spook the Street. While the rupee ended 0.7 per cent lower at at 71.32 against the greenback on Monday, currency forwards indicated a sharp fall in the coming session. The rupee rose by 8 paise to close at 70.82 against the dollar on Friday, supported by strength in domestic equities and weakness in the greenback overseas. A fall in crude oil prices - with benchmark Brent slipping below the $60-a-barrel mark - amid lack of clarity on the future course of production after conclusion of a key meeting of the top producers supported the currency, say analysts. 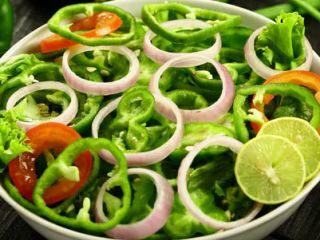 The rupee, however, finished the week with a loss of 124 paise - or 1.8 per cent - against the greenback. 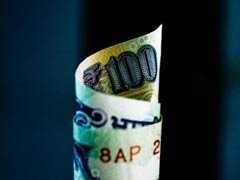 INR vs USD: Traders said the rupee came under pressure during the session following heavy selling in domestic equities amid foreign fund outflows. The rupee moved lower by 88 paise to end at 70.46 against the dollar on Monday, marking the first lower closing in past four days. 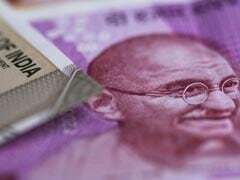 Monday's fall of 1.3 per cent against the greenback also marked the rupee's sharpest loss registered in a single session since August 13 this year. A recovery in crude oil prices and strength in the dollar against major peers overseas weighed on the rupee, according to analysts. The rupee had risen by 129 paise against the US currency in past four sessions, and settled at a four-month high of 69.58 on Friday. The rupee rose by 27 paise to close at a four-month high of 69.58 against the dollar on Friday, reported news agency Press Trust of India (PTI). The local currency extended gains for fourth day in a row aided by easing crude oil prices and firm stock markets, traders were quoted as saying in the PTI report.The rupee traded firm against the US currency despite a firm dollar overseas, signalling a change in sentiments of forex speculators. 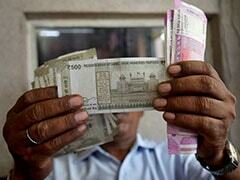 On Thursday the rupee had vaulted 77 paise to a three-month high of 69.85 per dollar.